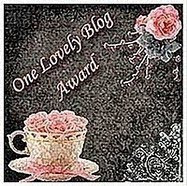 Well now the rules about receiving the award.....Indu dear I'll simply copy paste the rules written on your blog... That would be an easy work, isn't it? 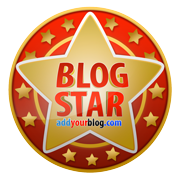 1) Post the name and URL of the blogger - blog who gave me the award. 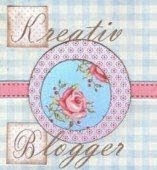 2) Copy and paste the logo in the blog. 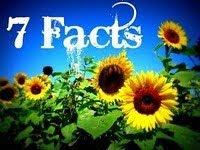 3) Share 7 things about myself. 4) Pass it on to 15 other bloggers. 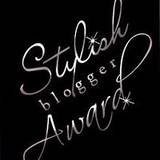 5) Leave a comment in the latest post informing the blogger about the award. yay for you too Samira - Wish you a bundle more dear! And this is a very special award and I am sincerely grateful to you for sharing this. 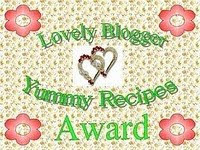 Thanks Sameera for sharing this lovely award with me and many thanks for visiting my blog and for your lovely comment as well.I am glad I get to see your blog and all the lovely things you are so passionate about.Loved the Rain project you undertook for your sister and the cute bags you made.Everything is well done and neat,keep doing the things you love & you shall find many followers on the way:)Ameen!!! Congrats on your award and wish you many more. congrats on your award, wishing many more to come. Thanks a lot for passing on to me...I really appreciate it Samira dear.Wish u many many more and may God bless u.
Congrats for your very 1st award and thanks so much for sharing them with me. 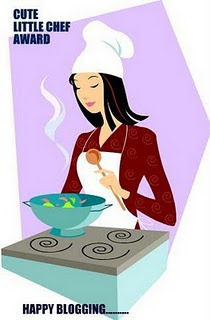 Keep posting your yummy recipes! Thanks for sharing- really appreciate it! hi Sameera, first time here. Congrats on ur award!! 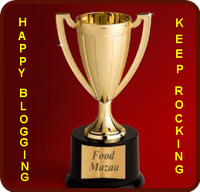 I'm loving the variety of collection in your blog.. following u!! 1st time here and following u.
Wow.. thanks sooo soo much dear.. I consider all my beautiful blogger friends to be my virtual sisters..